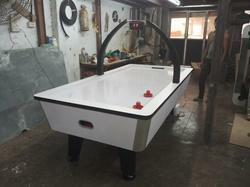 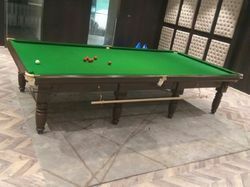 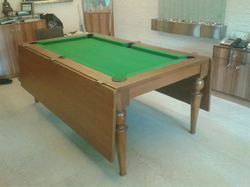 Sunshine Billiards is one of the eminent names of the market engaged in manufacturing, importing, exporting and trading a superior quality range of Snooker Table, Pool Table, Air Hockey Table, 7 Foot Air Hockey Table, Soccer Table, Table Tennis Table, Portable Table Tennis Table, Card table, Playing Card Table and much more. 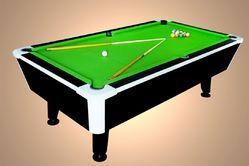 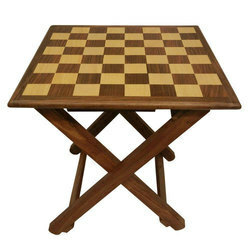 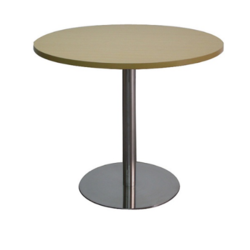 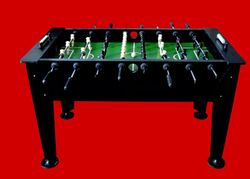 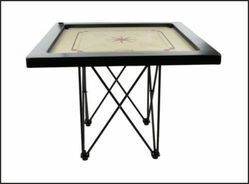 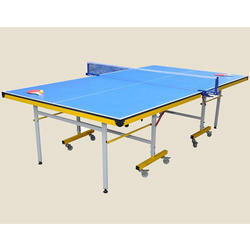 The entire range of Sports Tables & Accessories offered by us is made available to the clients in varied designs, sizes and other specifications to cater to the market demand in an efficient manner. 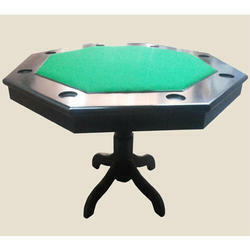 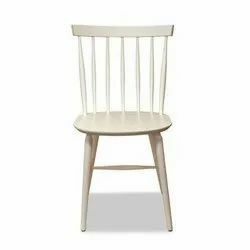 Moreover, we have gained expertise to provide customised products to the clients. 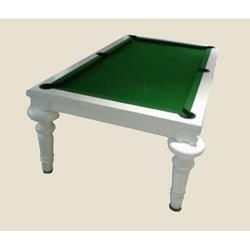 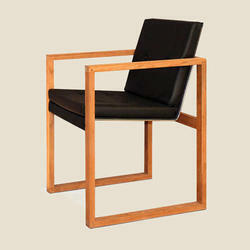 We provide the range of industry leading prices.